Saturday 13 April is Record Store Day, when music fans have the opportunity to pick up newly released limited-edition presses of their favourite artists. The record players themselves are often on special offer on the day as well. 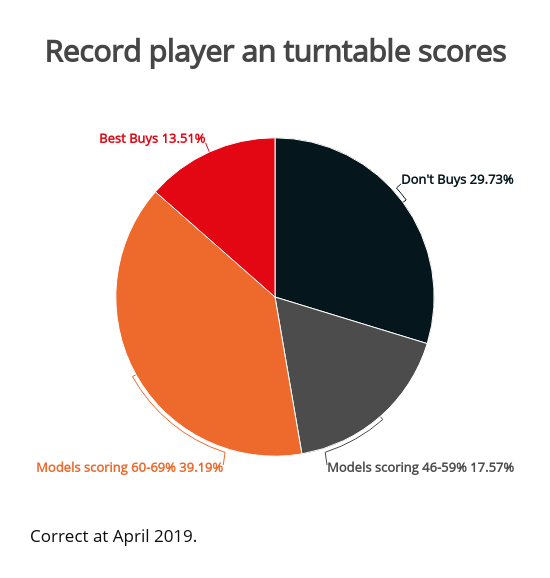 But watch out: around 30% of all turntables we’ve reviewed are Don’t Buys, so take our expert advice and avoid buying a record player that will make your listening experience a painful one. We consider some of the most popular turntables on the market – from budget to higher-end models – to reveal which are worth your money. Jump straight to the best turntables from our expert lab tests. 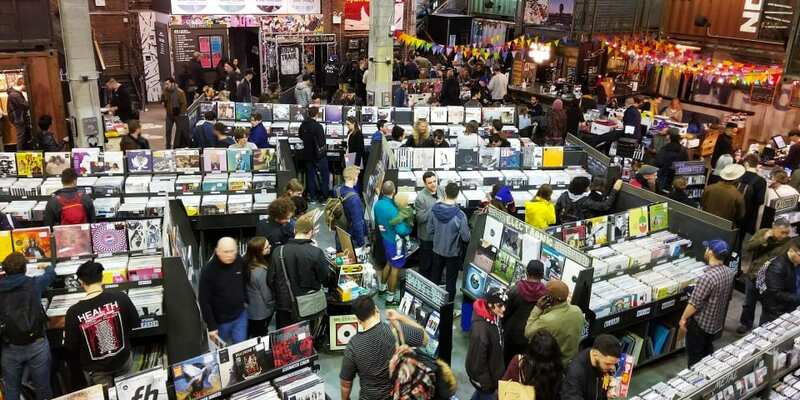 What’s in store for Record Store Day 2019? Record Store Day began in 2007 to celebrate record store culture, with hundreds of limited edition vinyl releases created exclusively for the occasion and free live performances taking place across the country. This year sees releases from artists including The Rolling Stones, Aretha Franklin and Iggy Pop. Iggy Pop turns 72 this month, and The Villagers / Pain & Suffering 7-inch single to be released on numbered green vinyl includes two tracks recorded for Iggy’s 1982 album Zombie Birdhouse. This marks the first ever appearance of the track Pain & Suffering on vinyl, only previously having made it as a reissue bonus track. Meanwhile, the Atlantic Singles Collection 1967 by Aretha Franklin 5 x 7-inch box set includes tracks such as I Never Loved a Man (The Way I Love You) and (You Make Me Feel Like) A Natural Woman. 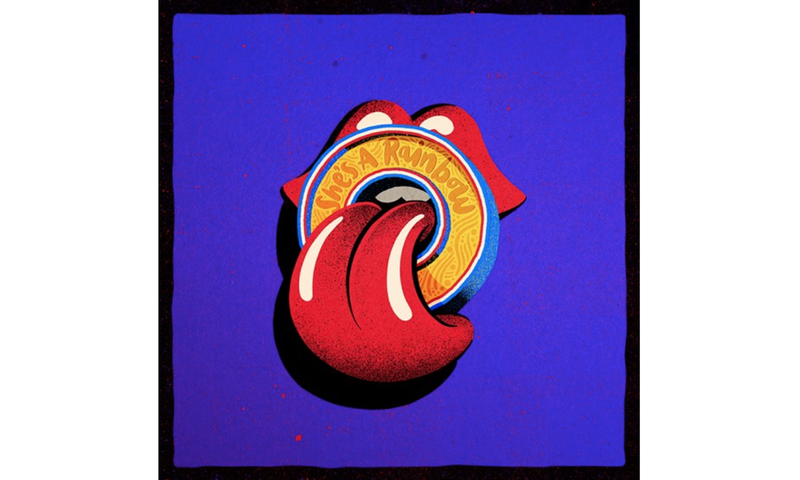 And The Rolling Stones release a rare pressing of track She’ s A Rainbow recorded live at the U Arena in Paris 25/10/17. Popular brand Ion produces a lot of automatic turntables, but it’s tried something new with its recently launched ‘Pro’ range, promising an upgraded sound experience over its usual lines of turntables. It’s packed with features too, including Bluetooth and USB. The latter means you can rip your records onto your computer and transfer them to other formats, such as mp3, to listen to when out and about. But does the promised sound improvement deliver, and is it worth the added cost over Ion’s other models? Find out in our comprehensive Ion PRO100BT review. 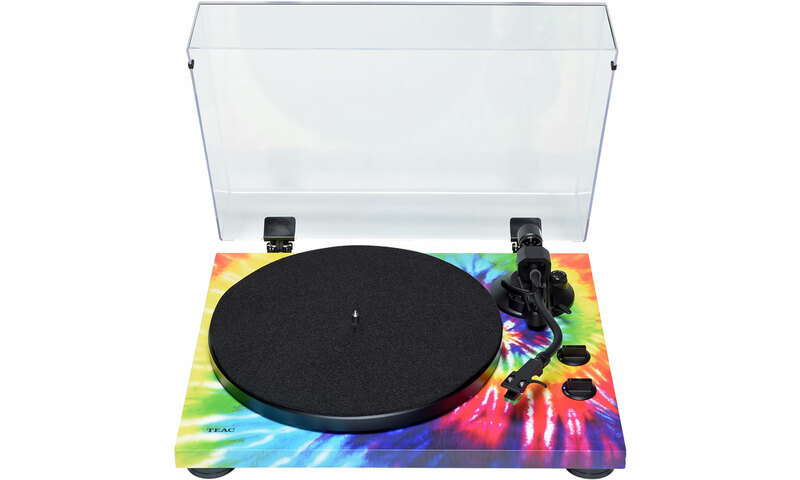 For those looking for a manual-operation turntable with eye-catching looks, the Teac TN-420 (Tie Dye) could be just the ticket. It has a built-in preamp and USB to store digital backups of your vinyl collection on your computer. Manual operation means you need to move the tonearm onto the record yourself, and remove it when the record’s finished. Many vinyl fans find this creates a more authentic listening experience. But is the sound quality up to scratch, or is this turntable style over substance? Our expert listening panel of music industry professionals put it to the test in our definitive Teac TN-420 (Tie Dye) review. For those looking for something more affordable, the GPO Stylo II offers an attractive package, with built-in speakers so you don’t need to worry about plugging it into separate ones. It can even play the rarer 78rpm records typically made before 1950 in addition to standard 33rpm and 45rpm speed records. It’s available in a variety of colours including black, white, blue and lilac. In previous tests, we’ve found that turntables with built-in speakers often don’t do justice to your records. Find out whether this model is in the same vein in our extensive GPO Stylo II review. 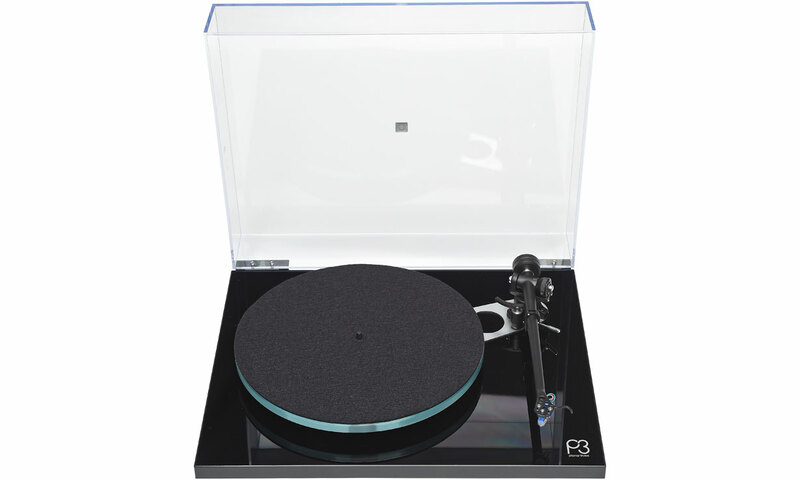 At the other end of the spectrum, the audiophile-favourite Rega Planar 3 offers a very high standard of build quality for vinyl fans who want their turntable to last potentially for many, many years. However, it’s also surprisingly short on features – there are no built-in speakers, and it doesn’t even have an internal preamp, so you’ll need to buy an external one if you want to connect it to a standard hi-fi amp. A separate preamp will cost £50 and upwards. Is it worth spending this much on a turntable, or are fans paying over-the-odds for the brand name? We give all the answers in our thorough Rega Planar 3 with Elys 2 review. French turntable manufacturer Elipson’s history goes back as far as 1938, and in 2014 it turned its efforts to mainstream turntables following the vinyl revival. It aims to offer a compelling alternative to high-end buyers looking at brands such as Rega and Project. And while expensive, it’s packed with features, including Bluetooth to stream your music to your wireless and Bluetooth speakers and USB to transfer your records to your computer. You can even easily change the cartridge (which houses the needle which touches your record) yourself if it wears out, as it has a standard removable cartridge. So is this turntable worth the investment? We reveal our definitive verdict in our full Elipson Omega 100 RIAA BT review. Project put itself to the challenge with the Primary E to create a so-called ‘audiophile’ turntable that’s affordable to a mainstream audience. It’s a no-frills manual-operation player. 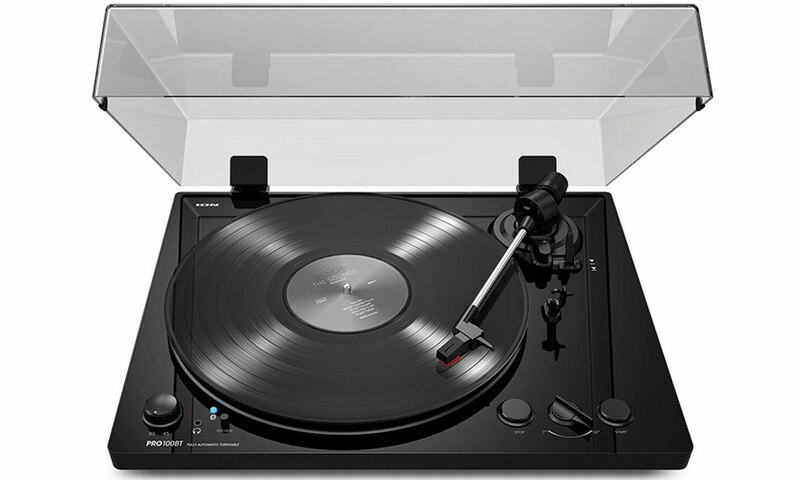 It claims the turntable offers superior sound to what it calls ‘plastic’ players in a similar price range. So is it all talk, or is this turntable worth buying? All is revealed in our ProJect Primary E review. 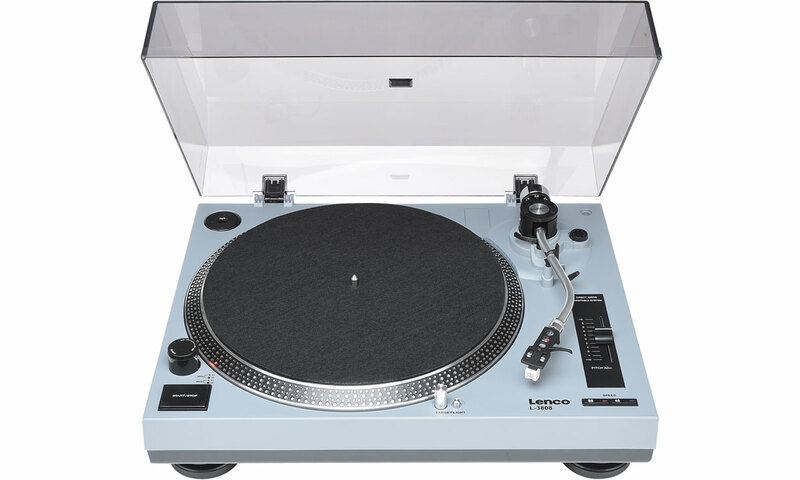 The Lenco L-3808 is a mid-range turntable with slight retro looks, aiming to provide a compellingly featured package. 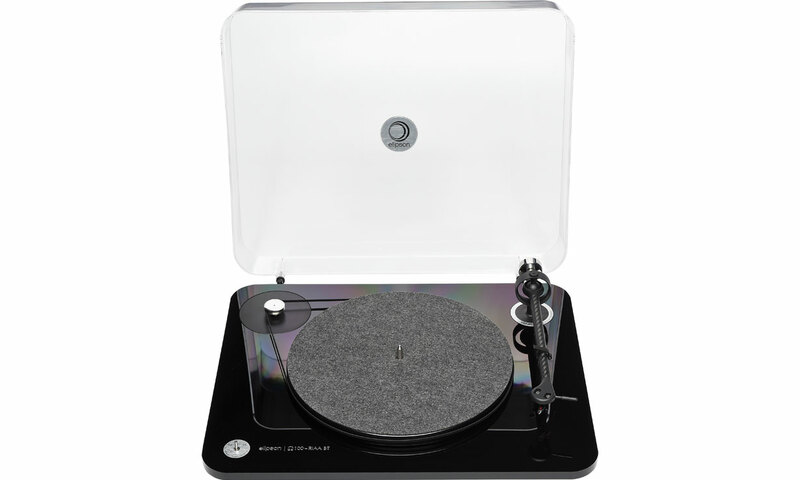 It has a USB socket for digitising your vinyl collection to your computer, and an integrated stereo preamp so you can plug it directly into self-powered speakers without a need for an amplifier. It also has some features aimed at DJs – its direct-drive operation (rather than the standard belt-drive) means that you can start and stop your record playing instantly, and there’s a target light which illuminates when the turntable’s needle sits in the record’s groove. Could this be the perfect model for you? Find out in our full Lenco L-3808 review. Long-established audio brand Audio-Technica has just released its latest line of affordable turntables for those serious about their music. 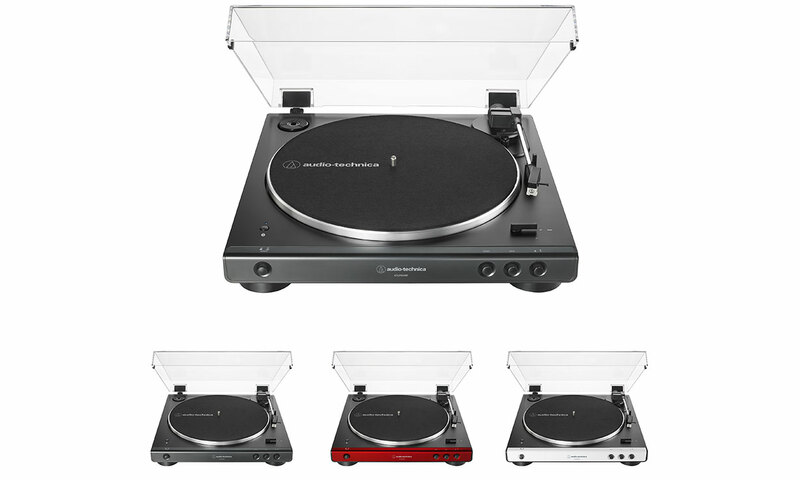 The updated range of entry-level ‘LP60’ turntables includes the Audio-Technica AT-LP60XBT (£179) with Bluetooth built-in, so you can connect it directly to wireless and Bluetooth speakers. For those who like to listen with headphones, there’s the Audio-Technica AT-LP60XHP (£149), and the Audio-Technica AT-LP60XUSB (£149) for those who want to be able to convert their music to digital files. And for the budget conscious, there’s the Audio-Technica AT-LP60X (£99) with built-in preamp as well. 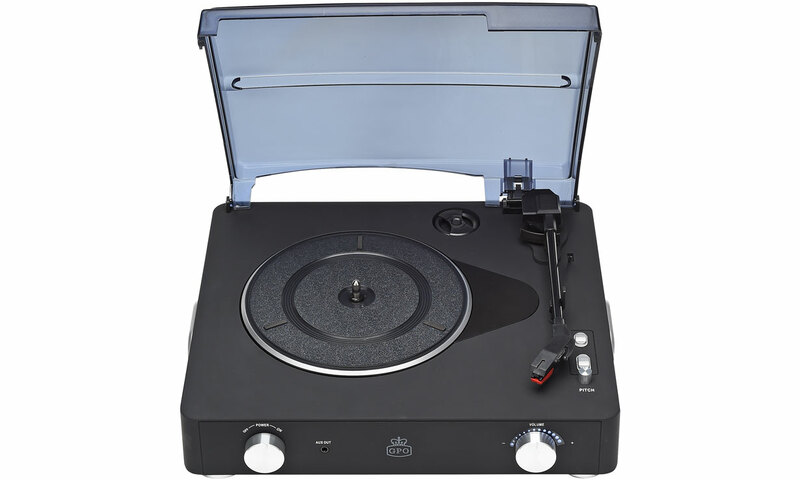 For more info, see our news story on these currently untested turntables. The difference in quality between the best and worst turntables is vast. Make the wrong choice and you simply won’t be getting the full vinyl experience with the amazing sound that vinyl fans celebrate. Our expert lab tests expose a huge divide in the market between the top-quality players out there and a lot of dross on the market. So many are so bad we’ve had to make a huge chunk of them Don’t Buys – including ones costing £100 and more. 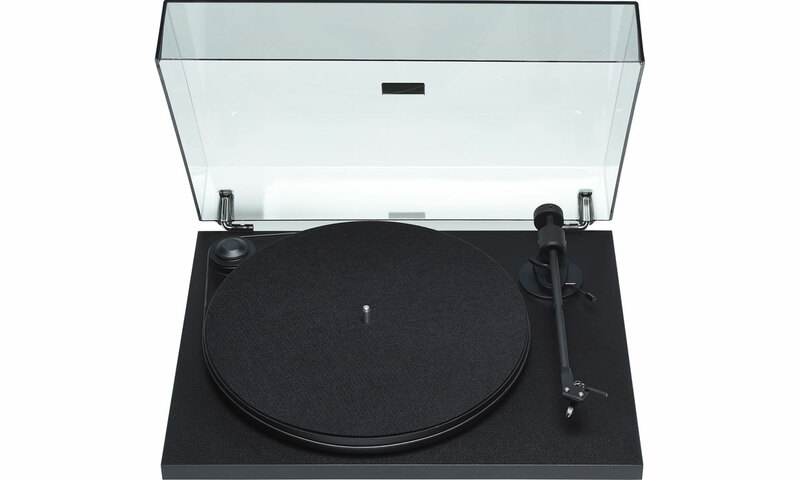 However, there are many turntable success stories as well at affordable prices. The graphic below shows why you need to choose wisely to get the sound quality and experience you deserve.